Vacations serve so many purposes, but at the core, the time away can actually be good for your health. Whether it's relieving stress, getting more active or finding the romantic spark in your world that isn't obvious at home, time away always seems to do the trick. Of course, time away knowing you saved a good chunk of money makes the trip even less stressful. 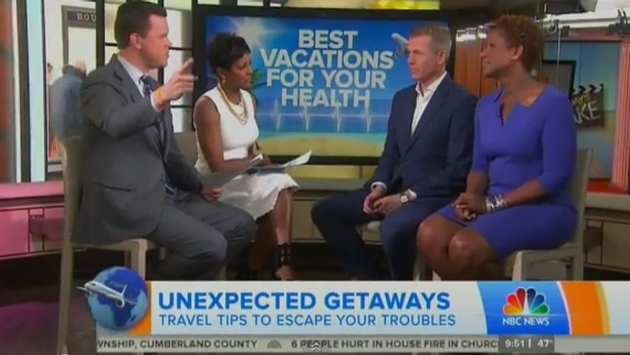 TravelPulse founder and CEO Mark Murphy joined NBC's "Today" show Thursday and talked with hosts Willie Geist and Tamron Hall to discuss the trips that can make the difference to your health and not take a big bite out of your budget. Here's some quick links to the places mentioned by Mark. 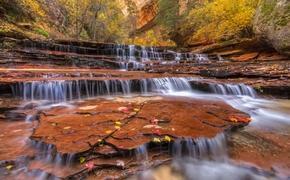 Of course, your best resource to start with is your local travel agent, who can always find the best deals. In Chicago, try the Chicago Architecture Foundation's river tour and look for a great deal at The Drake Hotel. In Puerto Rico, check out the El Yunque Rainforest and relax at the El Conquistador Resort. In Hawaii, there's great deals to be had at the Kalani Oceanside Retreat Center on The Big Island.